Cycling in the winter isn’t always the most enjoyable part of an athlete’s life, with high winds and showers, those miserable days can be made more comfortable and more enjoyable with the right equipment. So here are a few of my cycling essentials when it comes to cycling in the winter. My number one piece of advice is to carry a rain jacket - I always carry one, even if it looks dry, as you can never trust a weather forecast at this time of year. 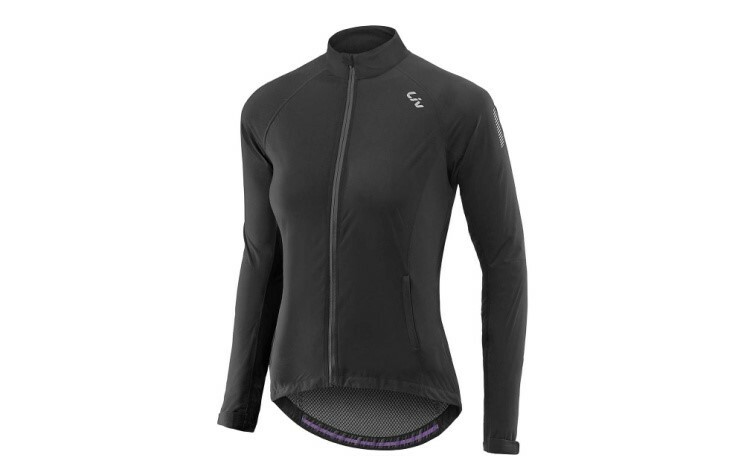 I chose the Liv Delphin rain jacket as its light, breathable and has a snug race fit, so it doesn’t flap in the wind like a lot of other rain jackets. The second piece of equipment that I think is a must when winter riding is a set of mudguards. They help you and your bike stay clean, and protect other riders if you are in a group. Now not all road bikes suit certain mudguards, the Speedshield Avail fenders fit perfectly as I don’t have the holes to fit normal mudguards. They are easy to fit and reusable but also look great and don’t move or make any noises, no rubbing too. Finally, I would never go without a puncture repair kit and tools as it’s more likely at this time of year something will go wrong, with all the dirt and debris on the road. I always carry a spare tube and stickers, tyre leavers, gas canister and mini tools. I choose to carry all these in a bottle as it looks nice and tidy on the bike, but when it comes to the long rides I find you always need two bottles to stay hydrated, so a saddle bag is the best way to carry puncture kit and tools. 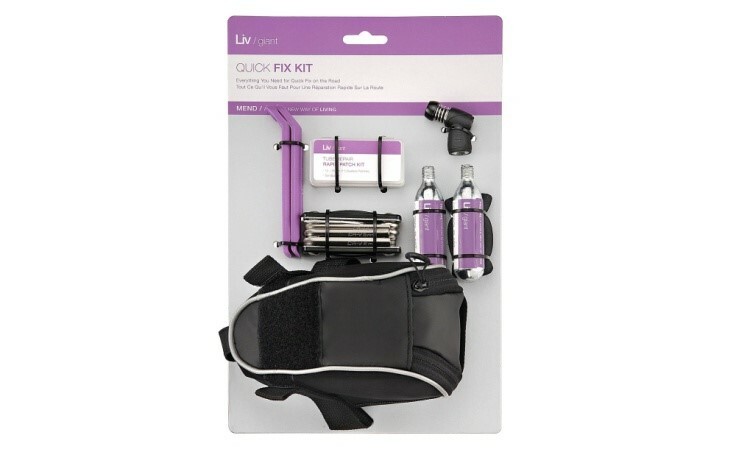 I suggest the Liv Quick Fix Combo Kit with Mini Pump - a great product with everything you need to stay on the road and off the pavement at this time of year.